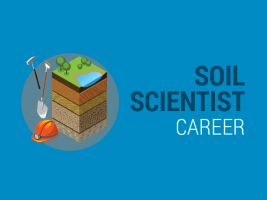 Soil scientists study how soils relate as a natural resource. 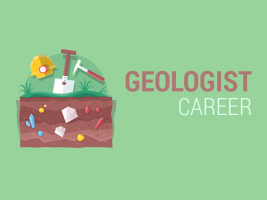 This includes soil formation factors, classification, physical and chemical properties. 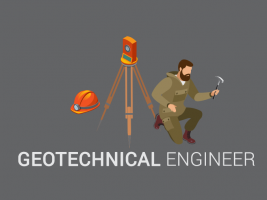 Geotechnical Engineers understand the behavior of earth materials. For example, they interpret rock and soil samples to investigate subsurface conditions. Geologists study bedrock and surface rocks. 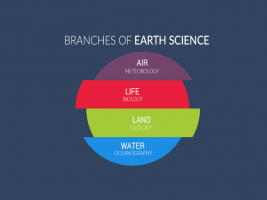 They best understand how Earth’s land forms and rock change over time (physical and chemical structure). 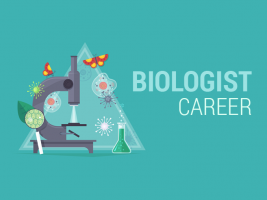 Biologist work with wildlife, marine life and vegetation. They analyze how living things, flora and fauna are composed like their structure & composition. 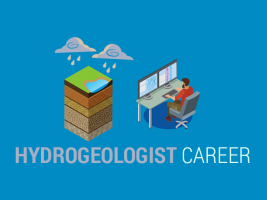 Hydrogeologists are groundwater specialists who focus on how soil and rock relate to groundwater. This includes the transportation of water into the surface. 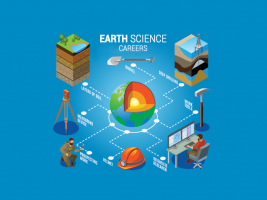 This list of 30 Earth Science careers has everything you need to know to carve your own career path as an Earth scientist. It’s time to start your journey.